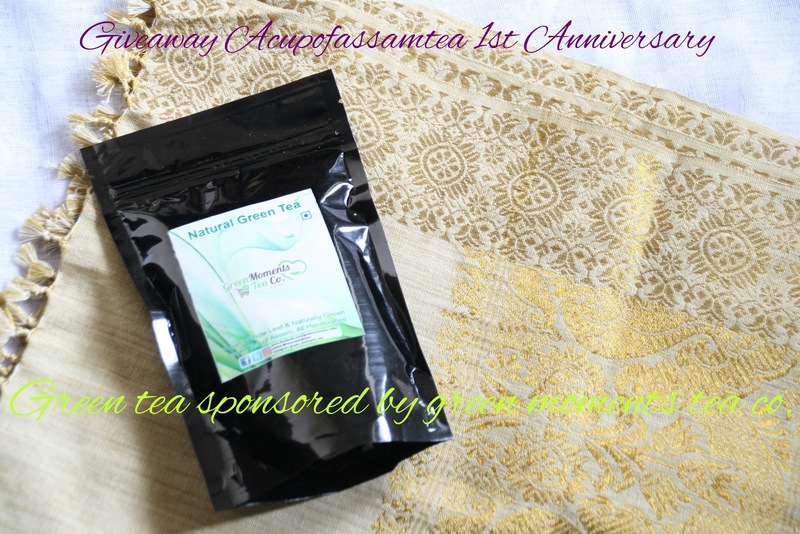 Congratulations on the first anniversary of: A Cup Of Assam Tea, Blog. Best wishes for many more years to come! Thank you so much Saryan ! Thank you so much Vidya ! I just had my one year blog anniversary in march! Congratulations.